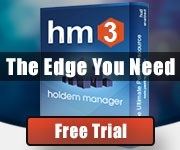 There is a chance that you don’t need the latest PokerMaster version installed and played but what to do when PokerMaster forces update action?! You may use following steps to skip update and play on older PokerMaster version. If you already updated to latest version you would need uninstall the app, find corresponding .APK file version and install it anew. Make sure PokerMaster app is not running. Disable network in your Emulator: Settings -> Network -> Disconnect Network (ex. for LDPlayer emulator). 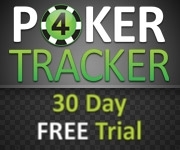 Run PokerMaster app. As there is no network connection it will not ask for an update. Enter login/pass pair and click login. During the login action go back to Network settings and enable Network connection. You will be logged into app and will have pop-up Update window. Click on Update and wait for browser window open. Switch between app and mouse move browser window left. Go back to PokerMaster app and have a nice play! Steps 1 and 5-8 are shown on the GIF below.